Fill level measurement technology using a wide variety of technologies - whether contents are liquid, granular or sticky. World's leading manufacturers of measurement technology for the detection and monitoring of levels, limit Levels. We have unique expertise in the field of level measurement technology. We offer customer-specific solutions. 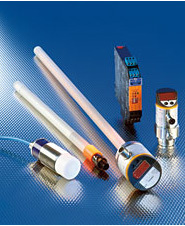 A broad range of level switches / sensors for the monitoring of liquid level only or combined level and temperature. A new price effective solution for the monitoring of liquid level and temperature in small oil reservoirs. One of the leading suppliers of industrial safety technology. 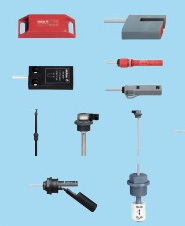 We provide a range of switches, sensors and enclosures. Acknowledged specialist in the field of ultrasonic sensors for industrial automation applications and commercial vehicles. We develop and manufacture float switches customized to your requirements.